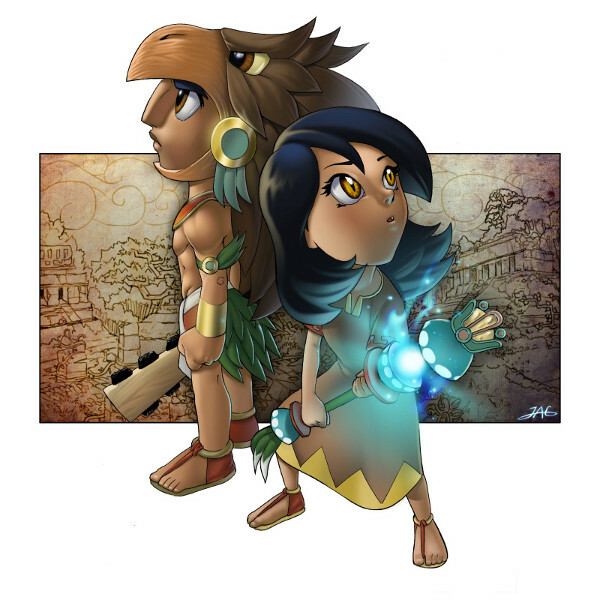 AZTEC XILO | An Action Adventure Game in the Aztec World! 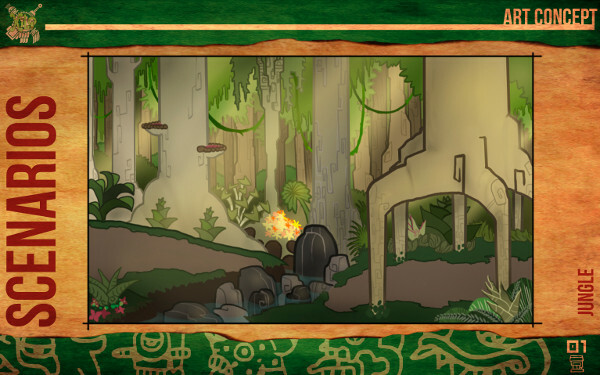 An Action Adventure Game in the Aztec World! Xilo is an Historical-fiction Action Adventure Game, inspired in the Super NES classics. 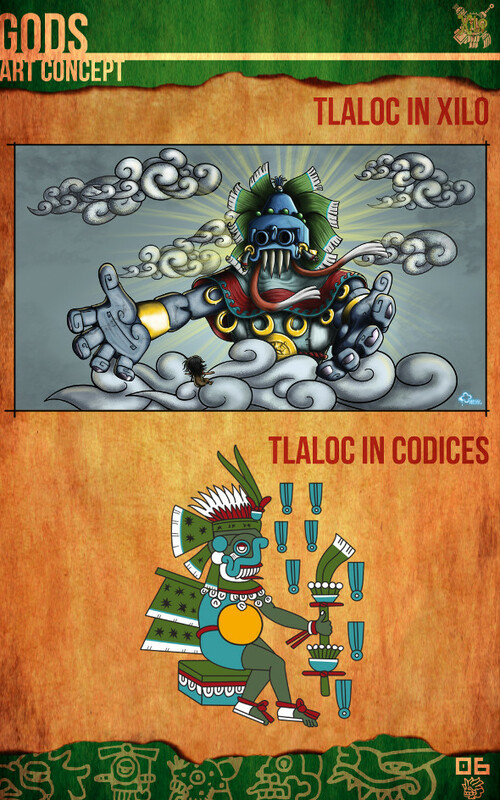 We intend it to be launched for iOS and Android devices (English and Spanish localizations). 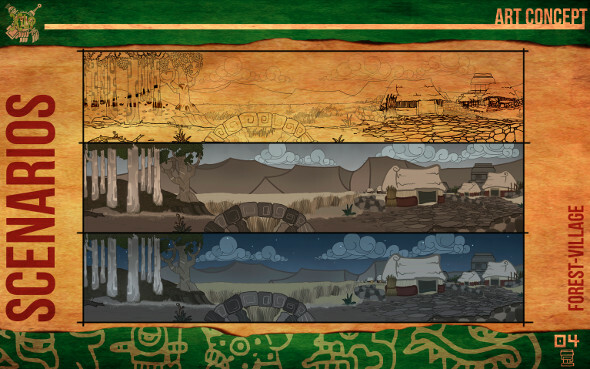 designed taking elements and inspiration from ancient codices, giving the game a unique look. We are thinking to achieve something like what Okami achieved with the japanese art. ¡We have been planing this game for 4 years, now we want to make it a reality! like the classics adding new elements to enhance the gamer experience. Explore different levels, from valleys to mountains, deserts to jungles. Capture and offer your enemies hearts as sacrifices to the gods to obtain their blessing. 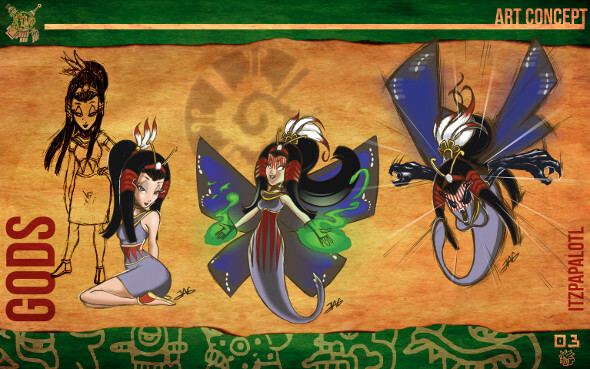 Defeat Evil Goddess Itzpapalotl and save the sun from destruction. LUV THIS ^_^ just wondering, where can I play it? We are working to release a playable conceptual level! Site Updates and Cool Stuff!